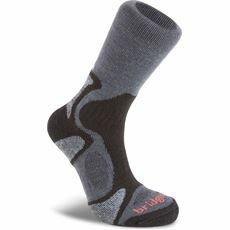 Walking can take its toll on your whole body, but it’s your feet that will bear the brunt of the impact. 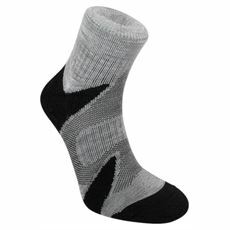 As such it’s important to have not only good quality walking boots on, but good quality walking socks too in order to provide the comfort, support and warmth you need to really enjoy your walk both physically and emotionally! 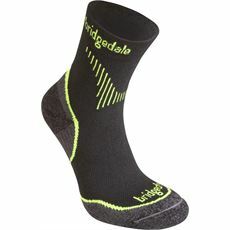 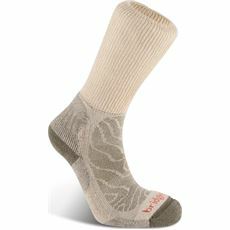 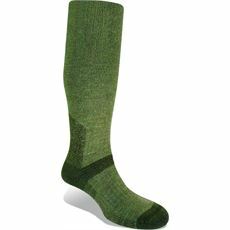 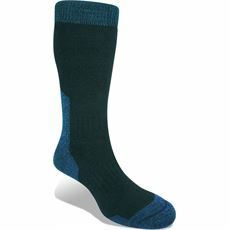 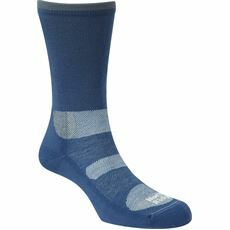 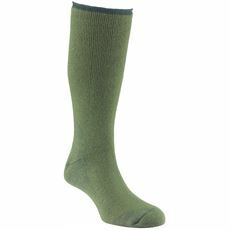 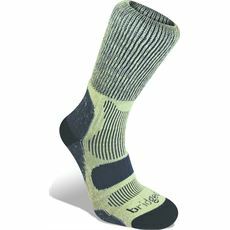 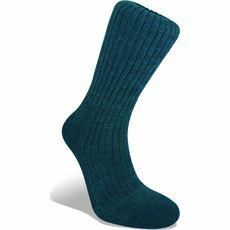 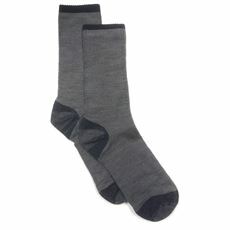 By protecting your feet with purpose-made walking socks you significantly reduce the risk of blisters and increase your comfort levels, enabling you to go that extra mile with ease and enjoyment. 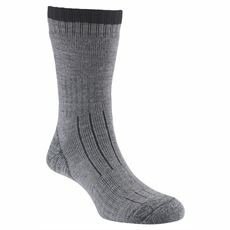 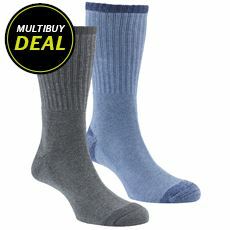 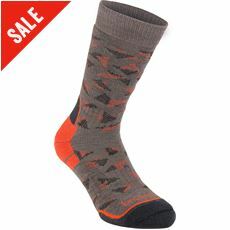 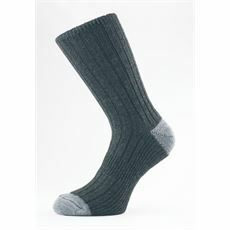 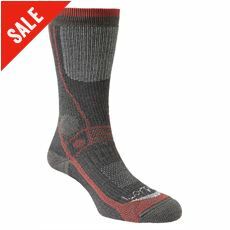 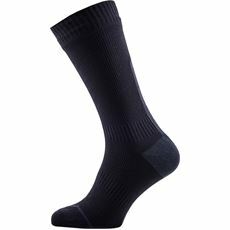 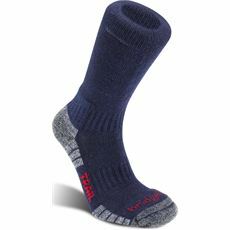 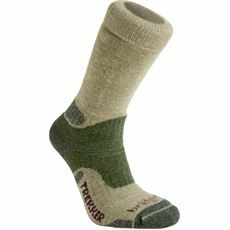 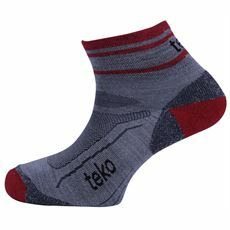 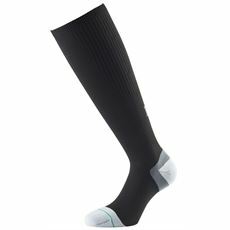 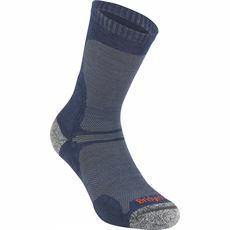 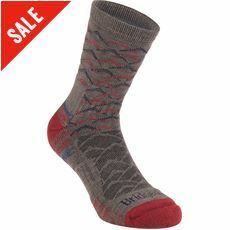 Here at GO Outdoors we’ve got some excellent men’s walking socks for both long and short distance walkers, so treat your feet from our men’s footwear range today.